What does “experimental music” mean to you? Music is an ever-changing medium, an incredibly diverse set of tools to create expressions that have never been heard before, but which might either resemble the past or re-invent it. My guests today are Adam and Kiersten from Whoop-Szo. They’re artists-in-residence for the upcoming Flourish festival, and about to experience four days of music integration at the Greville Music Tapes Club. We talked experimental music, the reflection of the changing project, the meaning of some of their music and the use of music to outreach to aboriginal people. 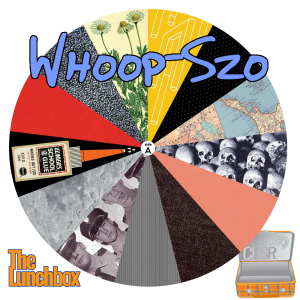 Catch Whoop-Szo at the Capital on April 14 at 9:30pm, or during the Flourish Festival. Minotaur with the song Stayed Too Long from their album Weird Waves. 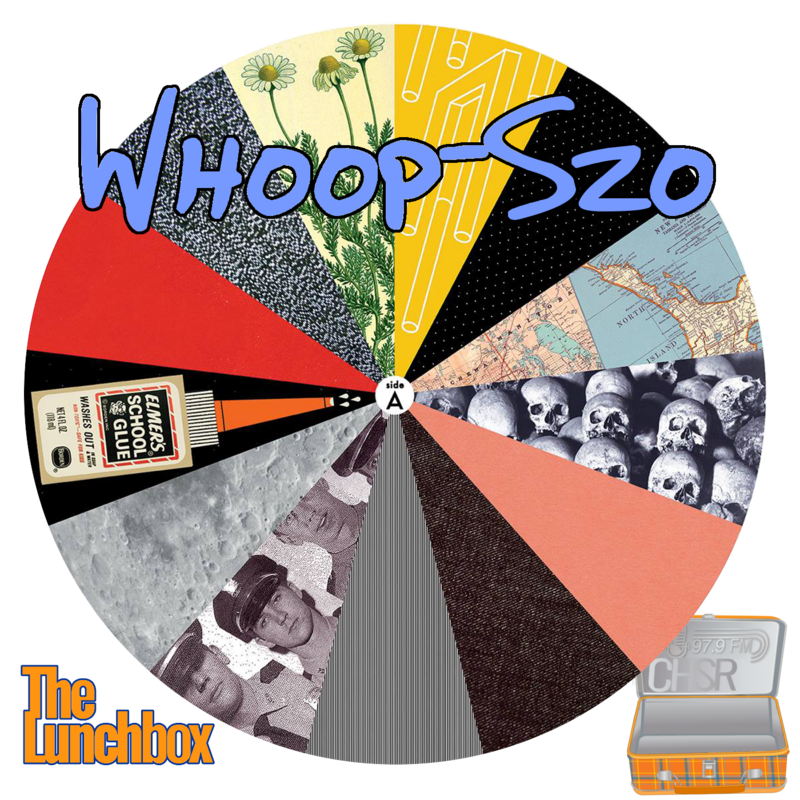 I played two tracks from Whoop-Szo‘s 2014 release, Niizhwaaswo: myeengun and Niizhwaaswi.